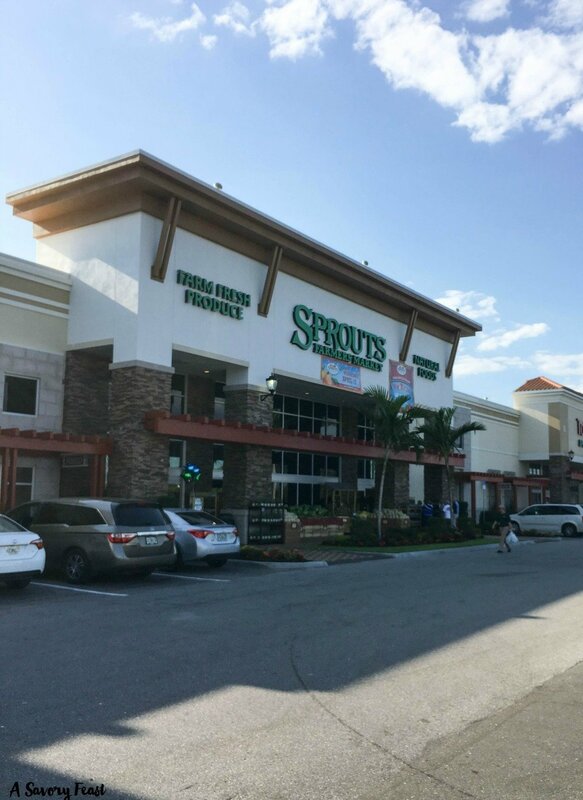 This post is sponsored by Sprouts Farmers Market. 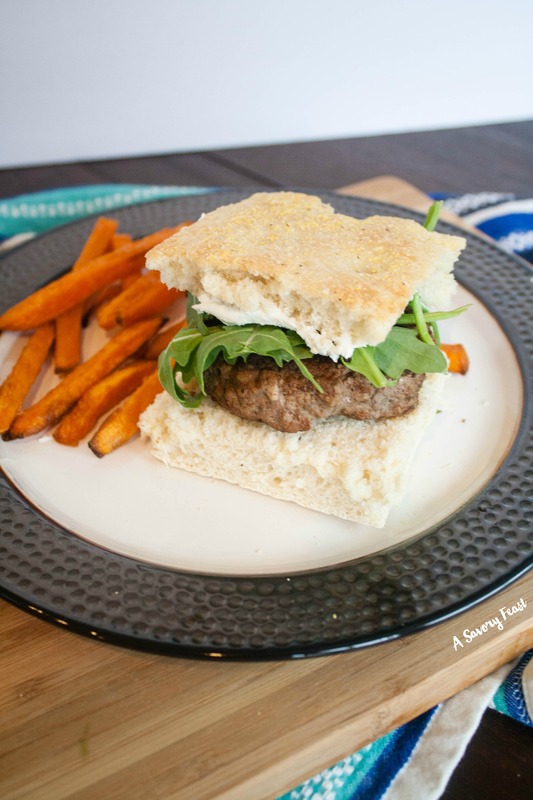 Thank you for supporting the brands that support A Savory Feast! In this twist on a classic dish, a savory ranch chicken filling is baked inside a homemade pie crust. 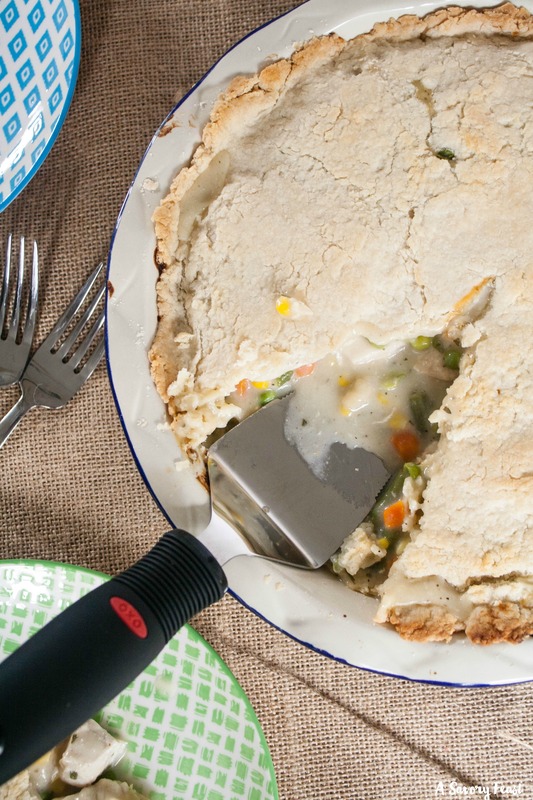 Ranch Chicken Pot Pie is a comfort food meal that will have everyone asking for seconds! 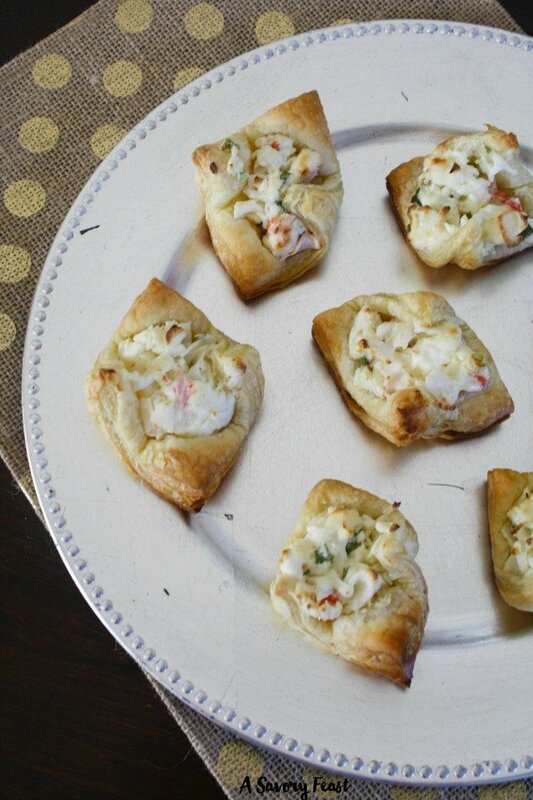 These delightful Crab Puff Pastry Bites are just the thing for Holiday parties! 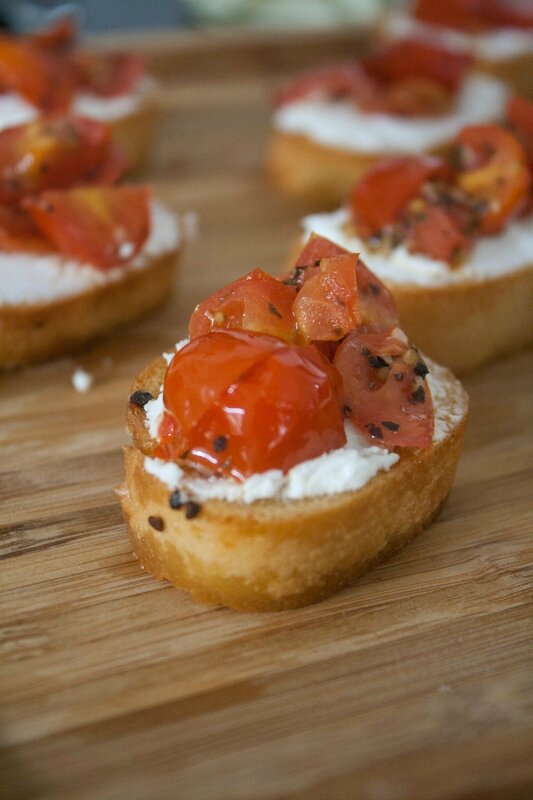 A light, flavorful appetizer that is easy to make in 30 minutes.